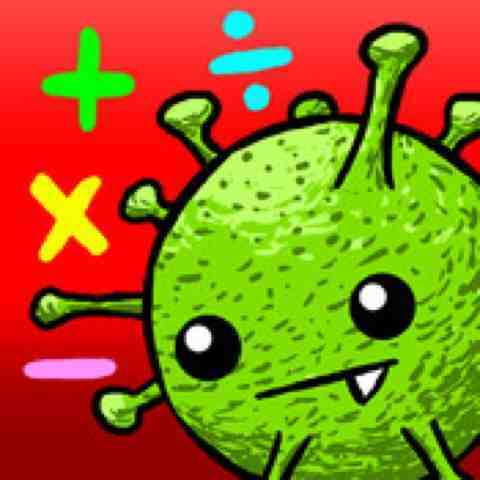 Math Evolve is a fun maths game for ages 6 and up but is challenging even for adults. It is great for practicing number sense and mental math skills. It has three levels of difficulty and covers all four operations.